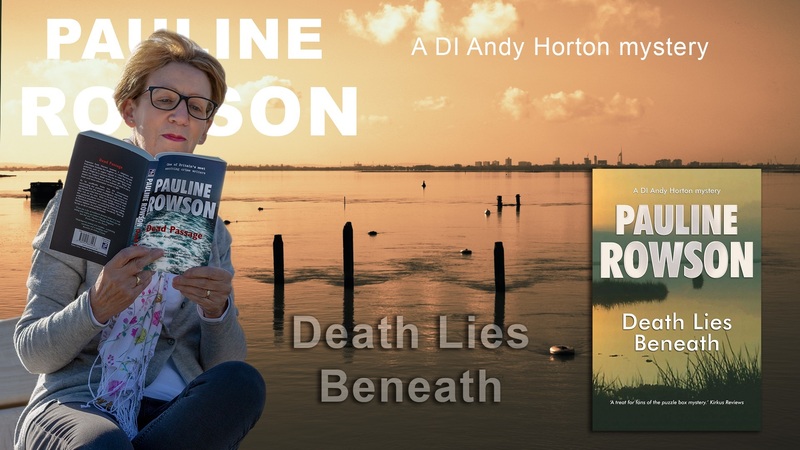 Welcome to the website of internationally acclaimed crime author, Pauline Rowson, author of the Inspector Andy Horton police procedural crime novels, (14) the Art Marvik mysteries (3) and standalone thrillers (2) set against the backdrop of the sea on the South Coast of England. DEAD PASSAGE, number fourteen in the series set against the backdrop of the sea on the South Coast of England in Portsmouth. 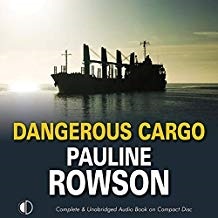 Narrated by Peter Noble and published by Soundings. 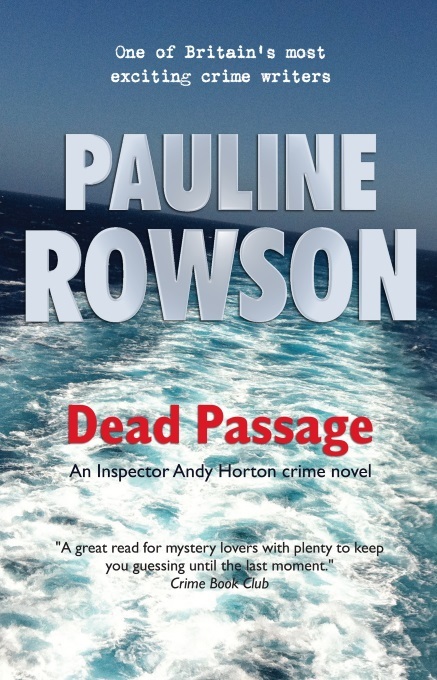 It is also published in paperback as an ebook and on Amazon Kindle. The latest Art Marvik Mystery Thriller, Lost Voyage, now in paperback. Also available for loan in libraries in the UK, Commonwealth and the USA.